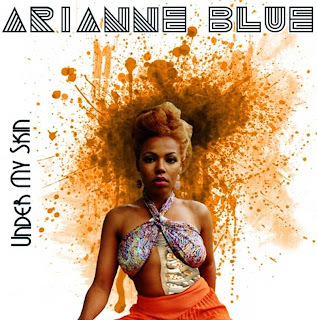 Another promising Upcoming Artist we found in our daily search for Unsigned and Independent Artists around the world - Arianne Blue from England. Arianne Blue is a young Singer/Songwriter; a Multi-genre Artist with an alternative style containing mild Rock, Rhythm & Blues and flavors of Celtic Soul influences. It’s like a mix of the sensuality of Delilah, but with the cutting edge of The Cranberries. Her inspirations encompass a broad spectrum; born in Northern Ireland, she grew up simultaneously in Nigeria and Northern Ireland raised by bi-racial parents, the mix of cultures and many different tastes of music can be heard in her music. The inspiration for her work is her real life and all the people who have feature in it. 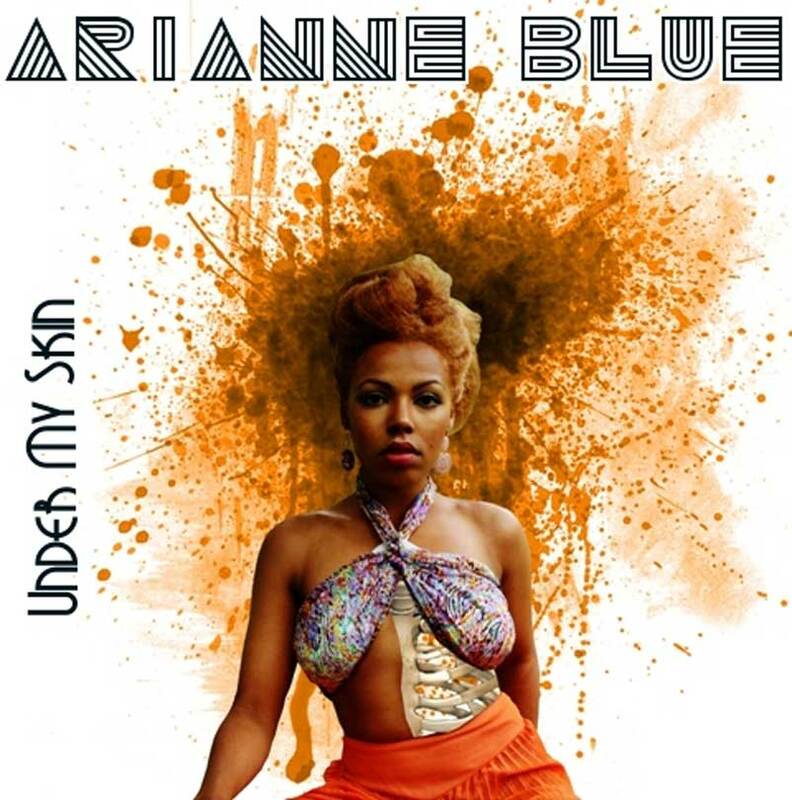 Listen out for You Touch Me by Arianne Blue on SkunkRadio Live Electro Playlists.